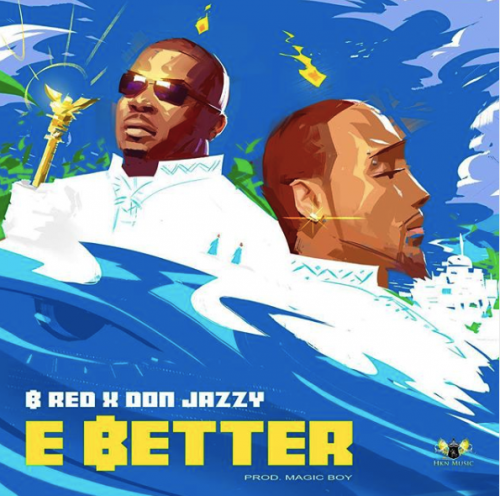 Having released several singles to bare a title in the music industry, B-Red links up with Don Jazzy on “E Better” under the stables of HKN music. No one saw this collaboration coming, between HKN family and Mavin Records family. This come sequel to the release of Kere, that was later backed up with a visuals last year. They say love is blind but I dey See am for your eyes.. Nothing wey vex me pass person wey dey lie lie. E better pass you dey whine me.